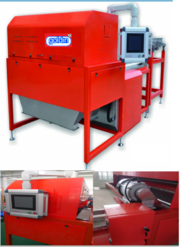 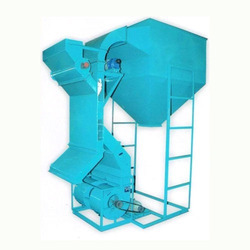 With a rich industrial experience and a state of art manufacturing facility, we bring out an exclusive range of Cleaning, Grading and Separation Machinery. 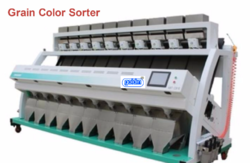 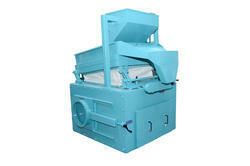 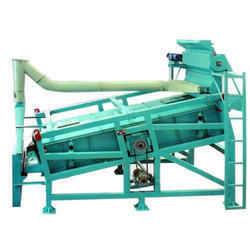 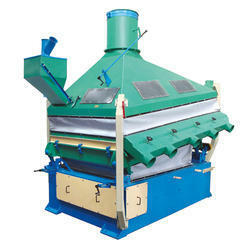 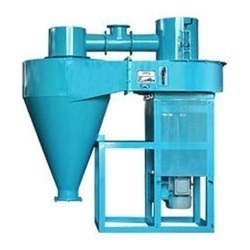 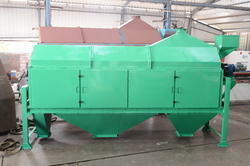 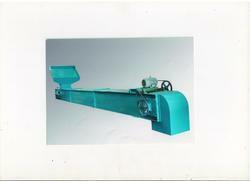 Our products range includes Cleaning Machine, Destoner Machine, Grain Cleaning Machine, Pulses Cleaning Machine, Wheat Cleaning Plant, Wheat Cleaning Machine, Millet Cleaning Plant, Millet Cleaning Machine, Grains Cleaning Plant, Seeds Cleaning Plant, Seeds Cleaning Machine, Belt Conveyors, Screw Conveyors, Redler Chain Conveyors, Bucket Elevators, Inclined Belt Conveyor, Rotary Drum Sieve, Seed Cleaning & Grading Plant, Chilly Cleaner Machine, Hull Separator and Air Classifier. 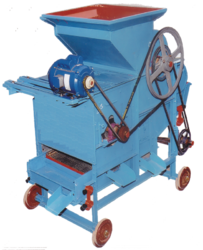 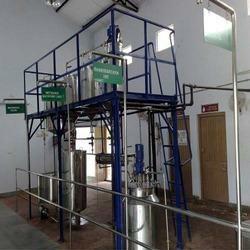 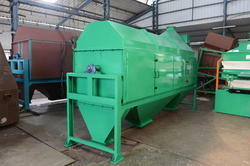 With durability and high functionality, these equipment are widely used in engineering as well as agricultural sectors. 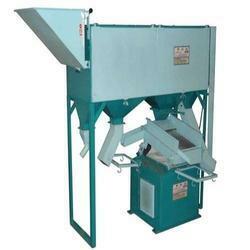 We also undertake complete job works starting from planning to equipment's designing, construction, installation & commissioning. 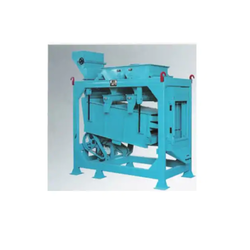 All the products are driven by international technology which is sourced from internationally reputed company FORSBERGS Inc., USA.